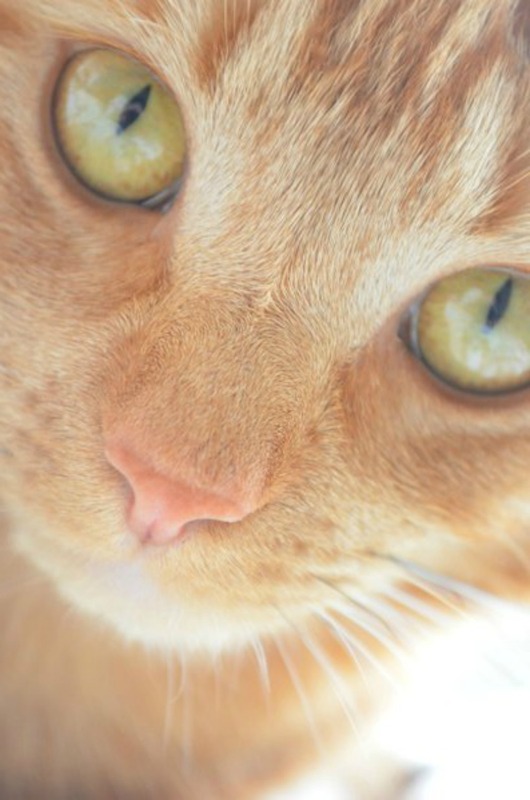 There’s no denying we’re a nation of pet lovers, dogs, cats, rabbits, we love having pets in our family and they’re a big part of many of our lives. You only have to browse my Instagram account to see that I’m an animal lover, it’s full of photos of my cat, Rua and Storm my sister’s puppy. 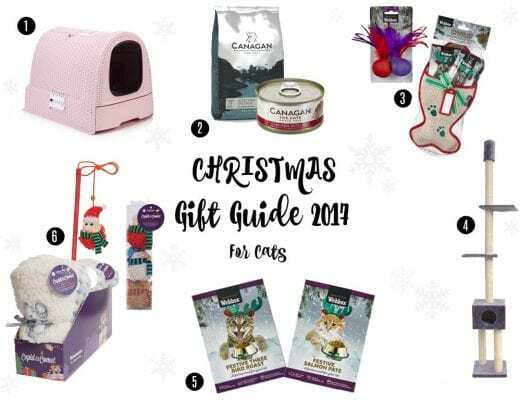 One thing that’s very apparent as a pet owner is the lack of choice and colour when it comes to pet products. Usually, I find the toys are as colourful as it gets and when it comes to bowls and bedding it’s all dark and dreary, but thanks to Raised by Humans it doesn’t have to be. Raised By Humans (I love the name!) is a new designer dog bed company that’s bringing design and comfort to the world of dog beds with their stylish products. After they noticed most dog beds on the market sacrificed design for convenience and most offerings were either tweed or tartan, Raised By Humans knew it was time to act and created their colourful designer dog beds which are proving popular with dogs and owners everywhere. After all, life is #BetterInColour isn’t it?! If you’re looking for a bed for your puppy or dog but you’re not sure what qualities you should look for, I have a few tips on selecting the best bed for your dog below. Introducing a dog bed to your puppy or older dog might take some time, start by introducing them to the bed slowly and give them time to get used to it. Comfort is one of the most important qualities in a dog bed, you want to buy a bed that has a cushion which is supportive and comfortable for your pet to sleep on. If you’re buying a dog bed for an older dog they might need extra support to ensure they are comfortable and supported when sleeping for long periods. You can find dog beds which are designed for older dogs that contain memory foam inserts and even heated dog beds to keep them warm and comfortable while they sleep. You might find when looking for a dog bed that many of the options lack colour and design. If you want a dog bed which not only offers your dog somewhere comfortable to sleep but adds a touch of design flair to your home then take a look at the dog beds Raised By Humans has to offer. 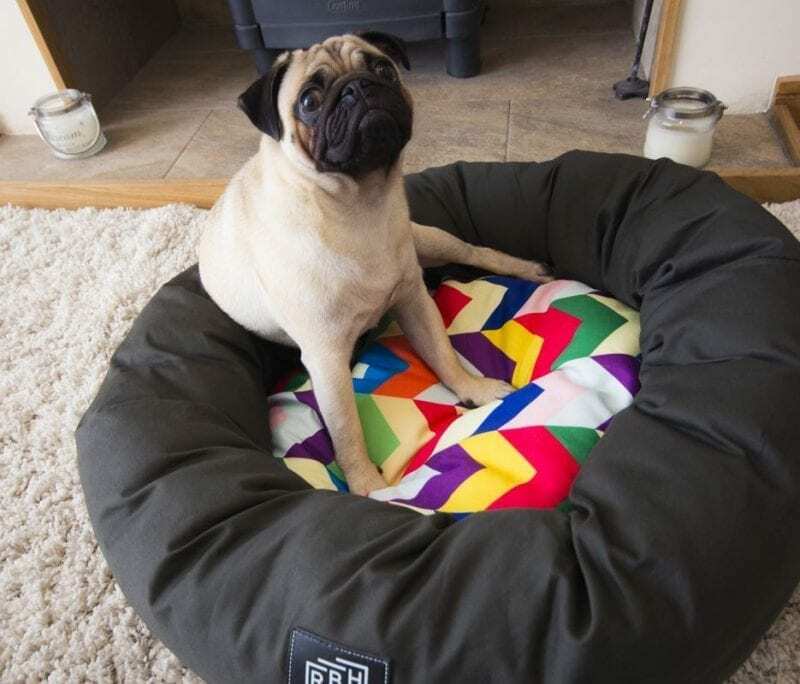 The colourful chevron designer dog bed looks great and adds a splash of colour to your home, you can choose from a doughnut or mattress shape in various sizes to suit your dog’s needs. 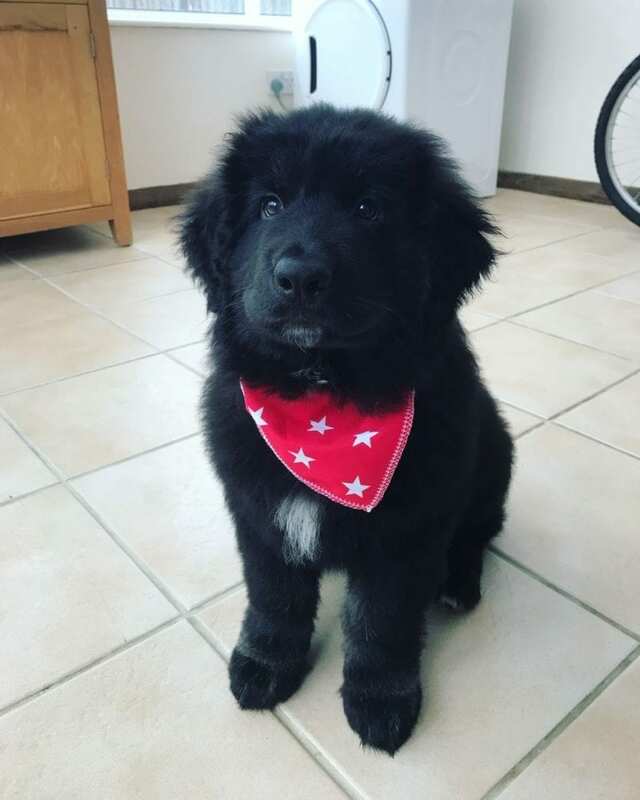 When you first get your puppy they will likely be between 8 and 12 weeks old and tiny in comparison with their size when fully grown. Instead of buying a bed to suit them now and then replacing it when they grow, why not buy a large bed now which will still be suitable for them when they are fully grown. The bed should be large enough for them to lie on comfortable when stretched out. If your dog likes to lie down and sleep where it’s quiet then place their bed in an area of the home where they won’t be disturbed and can rest quietly. If they prefer to be in the thick of things then place the bed in the family room where they can still be a part of the action when resting. Ideally, the bed should be placed somewhere there are no draughts and that isn’t too hot. If you have a small dog and they like to curl up when they sleep then you might find a doughnut-shaped bed is best for their needs and will keep them comfortable and secure. 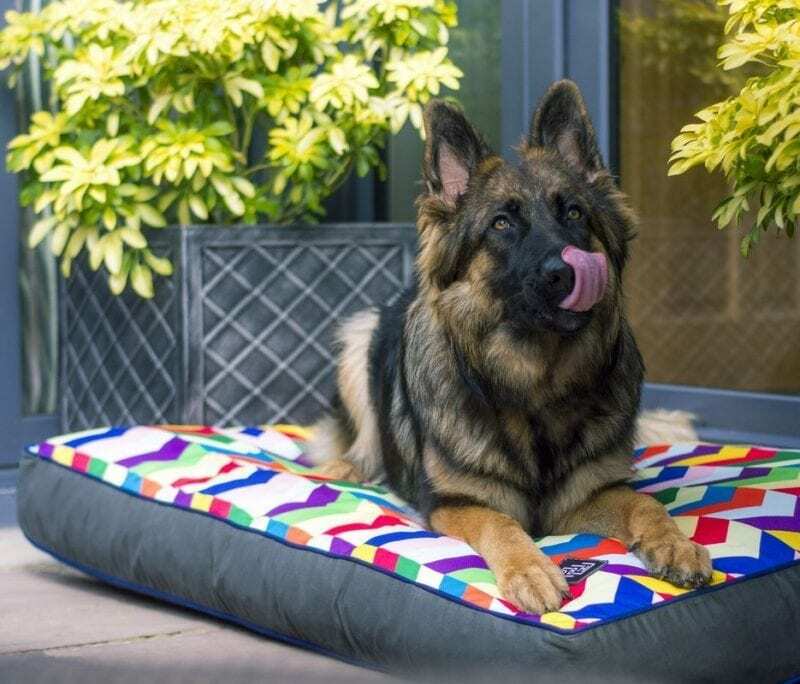 If you have a large dog or more than one dog then a mattress dog bed might be a better option, this will be suitable for more than one dog or for one dog to stretch out on. If you have a dog that loves nothing more than rolling in the mud or swimming then you might want to consider a dog bed which is durable and which can be easily cleaned. Many dog beds have removable covers to allow for such occasions, the cover can then be washed in a washing machine, air dried (check manufacturer label) and then placed back on the bed. I hope the above has been useful in your search for the perfect dog bed. 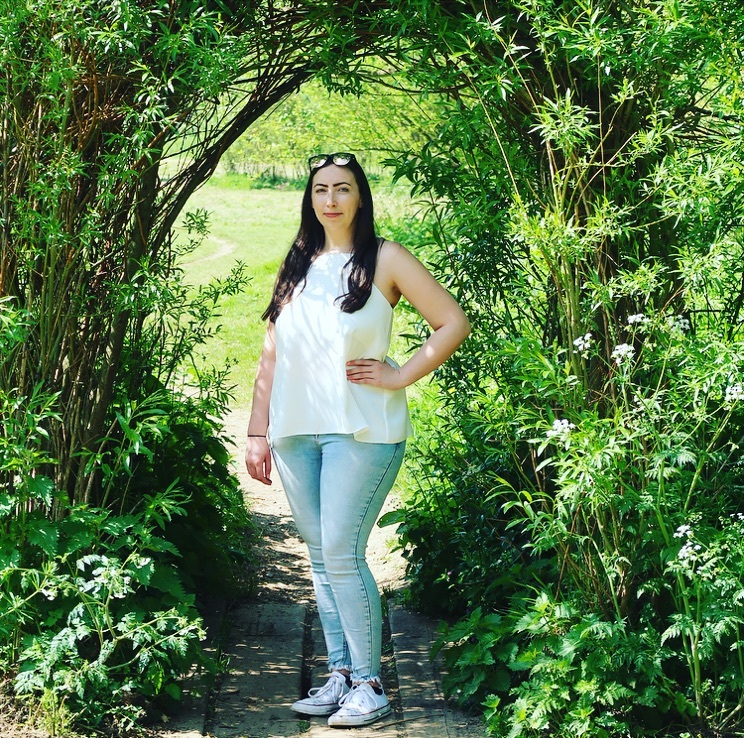 If you’re looking at this post in preparation for getting a puppy why not read my post on what to consider when getting a puppy. 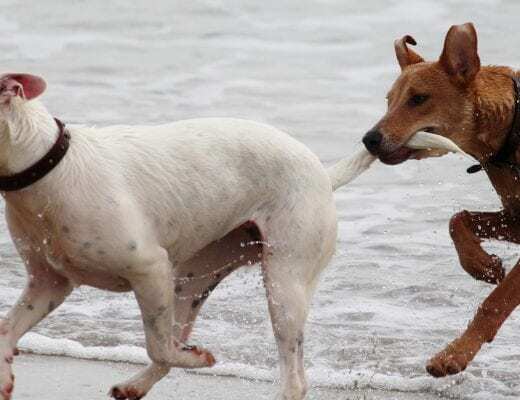 WHICH BEACHES CAN DOGS VISIT IN EAST SUSSEX?